We share your love for animals, and in fact we decided to have no breeding at our facility. 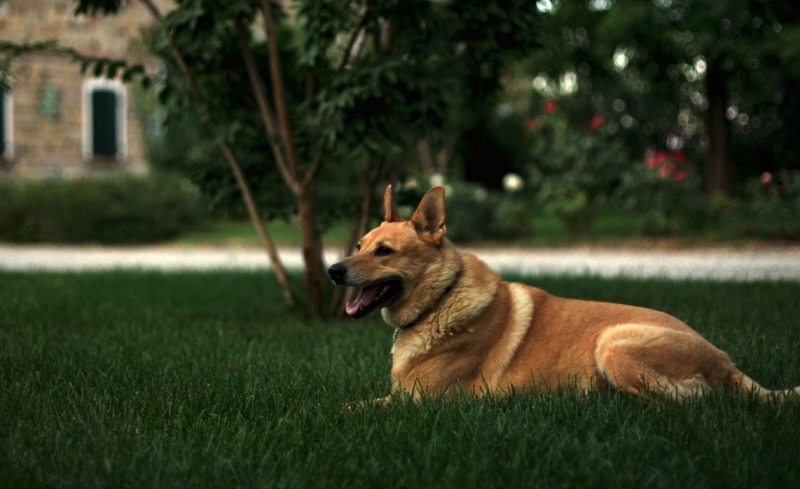 In fact, we have 4-legged friends (dogs and cats) and we know how difficult it is to find open spaces for them. For this reason, we are always pleased to welcome your pet friends. Informing us about their presence when booking can help us arranging one of our comfortable apartments on the groundfloor with private entrance. They will also run free without the danger of cars in our vineyard. Contact us now and come visit us in their company!